Water has always been an important means of travel and transport of goods in areas where there are few roads, trains and airports. Travel on canals, rivers and other inland waterways are still necessary or popular in many countries where long rivers are navigable all the year round, for example, in mainland Europe, North and South America and Asia (e.g. China). Another example is in Kerala state in South India where canals and inland waterways serve areas where there are no roads. The small boats and barges are used both for domestic and commercial purposes but are also popular with tourists. 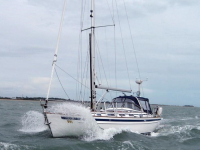 The sea and many waterways close to land are now used mainly for pleasure purposes using a wide variety of small craft, yachts and converted barges). 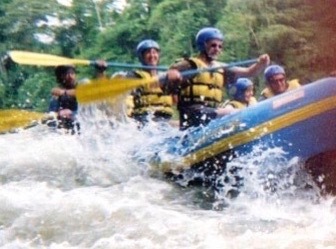 The quest for extra excitement can involve canoeing at sea or white water rafting using inflatable boats passing over fast-flowing rapids. Many small craft are now equipped not just with life jackets but also an array of other safety features and electronic items. This is not the case in many poorer countries and tourists may be tempted to go out to sea in unsafe craft for adventures or on dolphin sight-seeing expeditions. 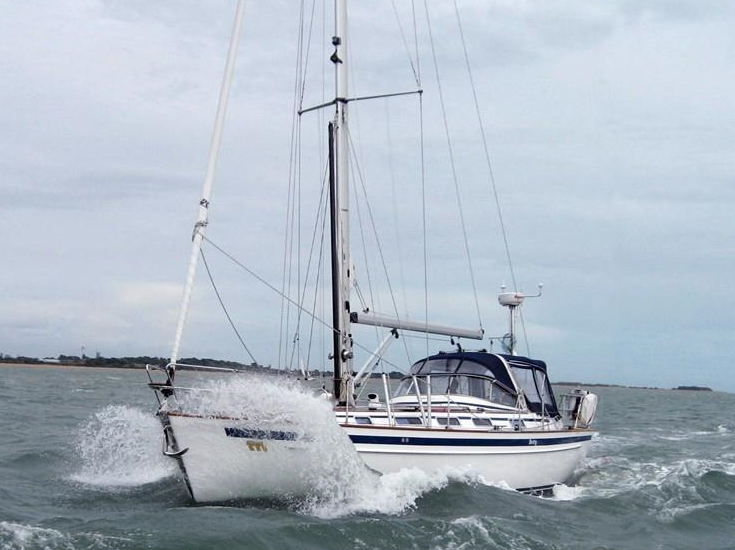 Travellers may have no previous experience of the risk from these sort of trips, such as being thrown overboard into rough seas from a small craft into rapidly moving deep water. Schistosomiasis is a risk in areas where contamination occurs, mostly in Africa in near the shoreline of contaminated lakes and along banks of slow-moving rivers. Leptospirosis is a risk when water contaminated with urine from infected rodents comes in contact with human skin or mucous membranes. 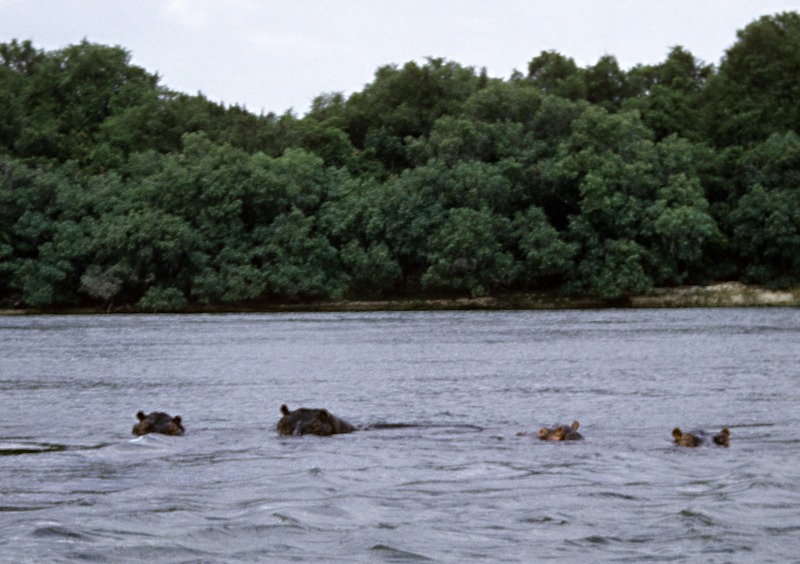 Caution is essential if crocodiles or hippopotami are present as in many inland lakes and rivers in Africa - they can attack fast and unexpectedly. Although the risk to humans is small, meat-eating fish such as piranhas inhabit several of the major river basins in South America. Dangerous bull-sharks found in the sea sometimes migrate into rivers and inland lakes especially in Africa and the Americas. Similarly, killer whales are sometimes found in freshwater but these species rarely attack humans. 'Puffer' and stonefish are a risk in some parts of the world such as Australasia. Pollution of canals, rivers and the sea can cause environmental damage when they are used to dispose of chemicals and other toxic materials from factories. 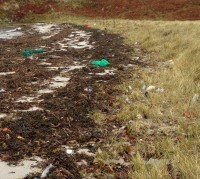 Canals, rivers and the sea are often used as places to deposit rubbish by local people and by ocean-going ships. If it floats, it inevitably ends up on river banks and seashores. This rubbish, apart from being a danger to wildlife when creatures become trapped in bottles, it can cause injuries to people when tripped over or stepped upon by bare fee, for example, on beaches. Micro-plastics can be swallowed by fish and other marine creatures which can also become trapped in torn fishing nets and lines.